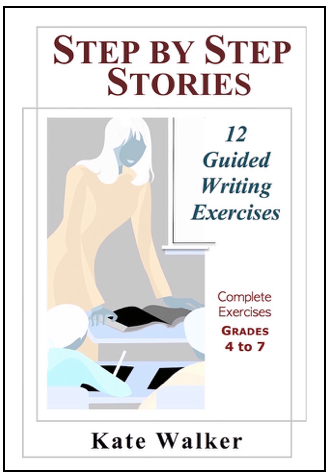 Students are guided to write their stories one step at a time. A model built into each step gives them an immediate example of the writing skills they’re being asked to emulate. Students love this approach. It makes them feel like real writers. And they learn by doing.